Every fantasy is based on a true fact. The Queen of England Stole my Parents is a short feature based on true facts about a little girl who embarks on a life changing journey to rescue her emigrated parents. The film centers on Milda – a modern day Pippi Longstocking – girl who is lonely and whose fantasies help her to survive. One day this little girl overhears that her parents (whom she has not seen for 3 years) have been kidnapped by the Queen of England, and heads to the rescue. She travels to the very heart of a big city to experience the biggest change of her lifetime – she grows up. 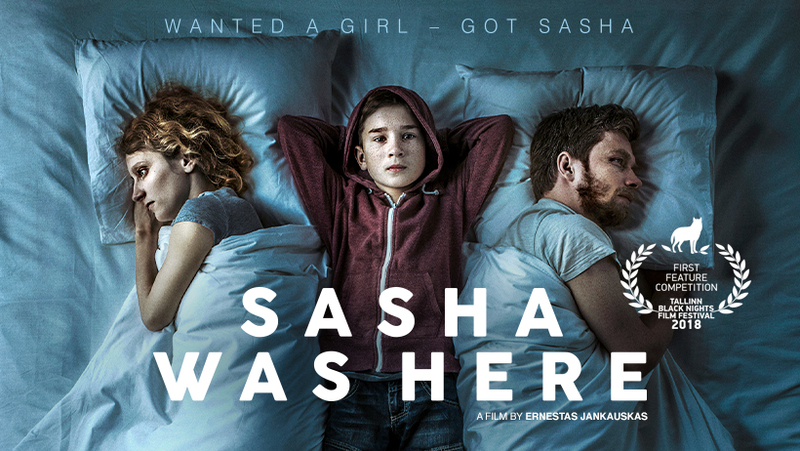 The film shows the amazing world of a small girl who lives without her parents (although they are alive) and her perception of the situation.